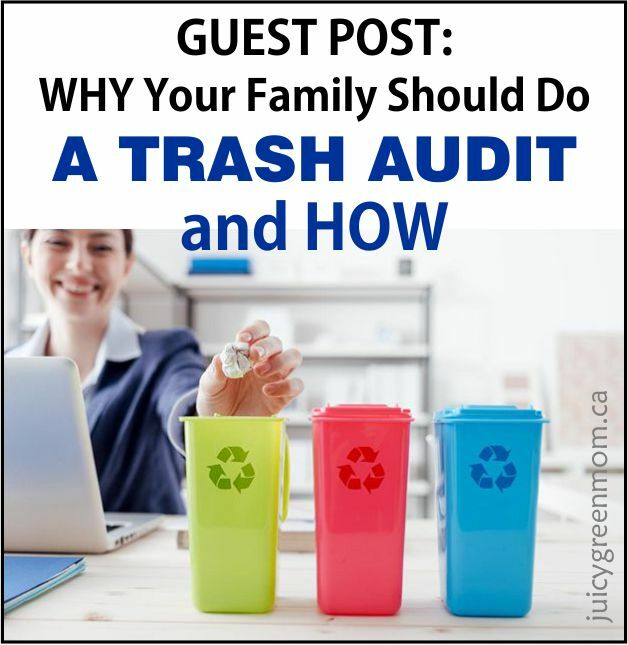 I’m really pleased to introduce Dominick A. Farina to share a guest post with you today about why your family should do a trash audit – and how to do it! Though recycling and composting programs have exploded in number over the past decade, residential waste is actually increasing at the same time. In 2012 alone, Canadian households generated more than 9.5 million tonnes of waste, and the rate continues to grow. Even the greenest, most compassionate households can’t completely avoid the problem of waste, but this problem is too big to ignore any longer. So what is preventing recycling and composting initiatives from successfully reducing our waste generation? One waste campaigner told CBC News that a marketplace full of disposable products is the main culprit. Emily Alfred, who works for the Toronto Environmental Alliance, explained that municipal recycling programs can no longer keep up with high production rates and emerging product design trends, which often revolve around convenience rather than environmental efficiency. Manufacturers share this blame with consumers, though. In the United States, failure to recycle or compost is one of the biggest reasons for overflowing landfills. Though 75 percent of American waste is recyclable, only 30 percent makes it into the recycling bin, while 21.5 million tonnes of food are tossed instead of composted. You probably make at least some effort to live a cleaner, less wasteful life. You might recycle diligently, remind your kids to turn off the tap, and opt for products that last longer and are manufactured in eco-friendly ways. 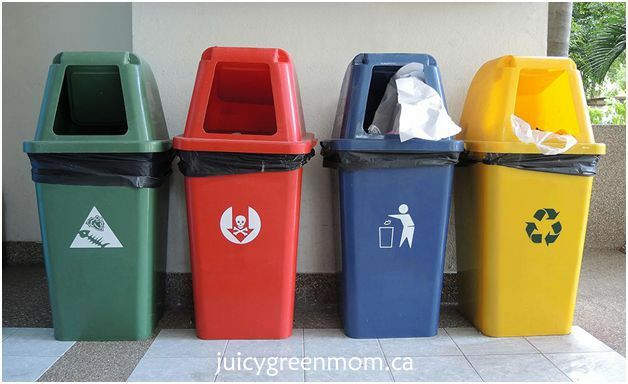 However, unless you’ve conducted a thorough and detailed audit of your household waste production, you can’t really know how much your family is contributing to Canada’s waste problem. Why Should Your Family Do a Waste Audit? Counting and analyzing all your waste doesn’t sound like a great way to make your house cleaner. However, if you and your family take the project seriously, it may reveal some surprising insights about your consumption habits and overall waste generation. For example, consumers are now flocking to products that can’t be reused or recycled. From single-serving coffee pods to actual disposable trash cans, a variety of single-use products are now being marketed to busy parents, and many are taking the bait. Fortunately, if you want to reduce your reliance on single-use products, your household waste isn’t the only thing that will decrease. You’ll also get to reduce your monthly grocery budget because disposable goods are almost always more expensive than the alternative. Waste audits can be as simple or as detailed as you want, but if you want to reduce your contributions to Canada’s landfills, consider doing a comprehensive audit that focuses on each material you throw away. The ultimate goal is to figure out how much recyclable or compostable waste ends up in the trash can, but you may also discover that your waste fluctuates according to the time of day, day of week, and other factors you can account for. Before you begin your audit, you’ll need to figure out your methodology and prepare your materials. Remember: your collection and accounting methods must stay consistent throughout the duration of your waste audit, because you want to make sure your data is accurate and any trends you notice are actually real. Locate or gather all the trash receptacles and recycling receptacles in your home. Invest in a heavy duty, precise scale to make sure your measurements are accurate. You may consider using spreadsheet software to keep all your calculations in one place. Make sure you have durable gloves and face protection too, to keep you safe from germs and sharp objects in the trash. Now it’s time to create a classification system for your family and set some guidelines for the audit. For example, how long will you be weighing and organizing your trash? A week is wise, because it accounts for weekend and weekday disposal habits while making slight counting or weighing errors less significant. Now it’s time to decide which categories to use. Use your local recycling program as a guide to find out which materials are recyclable in your area, and add a category for compost. If you’re concerned about a particular product category, such as snack chips or junk mail, you might also keep track of that. Your audit will rely on participation from every member of your household, so turn it into a game and challenge your children to make guesses about the final result. Which material do you throw away the most? What day of the week is most wasteful? Keep track of everyone’s predictions as the audit unfolds. Once your supplies and organization system are in place, it’s time to begin the audit itself. During the audit, every piece of trash will be weighed and categorized – but you don’t necessarily have to dig through your trash to do it. For example, you may weigh each item separately as you throw it away, or designate different trash bins for different materials and weigh the contents of each one every night. If you opt for the latter method, the payoff will come immediately, as your family learns to pay attention to every item they place in a trash bin. After you’ve spent a week weighing all your waste, it’s time to put the data to good use. Review the information you have collected, and use graphs and charts to depict the differences between different days, materials, and product categories. What do you see? Hopefully, your family waste audit will tell you which materials are hogging the trash bins the most. Is plastic packaging weighing down your waste, or are you throwing away an unnecessary amount of glass bottles every week? Sit down as a family, and discuss what you’ve learned and why it’s important to protect the environment from unnecessary waste. Now that you know which materials you use too much, brainstorm alternatives that will help you reverse the trend. The audit should increase your kids’ awareness of recycling and composting, and it’s definitely smart to weed out products that don’t belong in the trash. However, recycling won’t make a difference if your family is wasting a lot of unrecyclable products. The sheer volume of waste should be reduced even if you find more eco-friendly ways to dispose of it. For example, buying in bulk is a great way to minimize packaging, while cooking fresh meals for your family is less wasteful than purchasing pre-packaged and single-serving foods. Reusable grocery bags and washable rags are great alternatives to their plastic and paper counterparts, too. If you waste a lot of paper, remove yourself from junk mailing lists and pay more attention to the paper products you consume. A few months after your audit, consider repeating the process to see if your efforts are working. If you truly put your data to use in your home, you’ll probably notice the effects on your wallet long before you make that second round of measurements. Plus, you’ll be satisfied to know that your household is doing its part to help the environment. Will you try doing a trash audit? Dominick A. Farina owns Trashcans Unlimited, a leading supplier of trashcans and recycling bins. 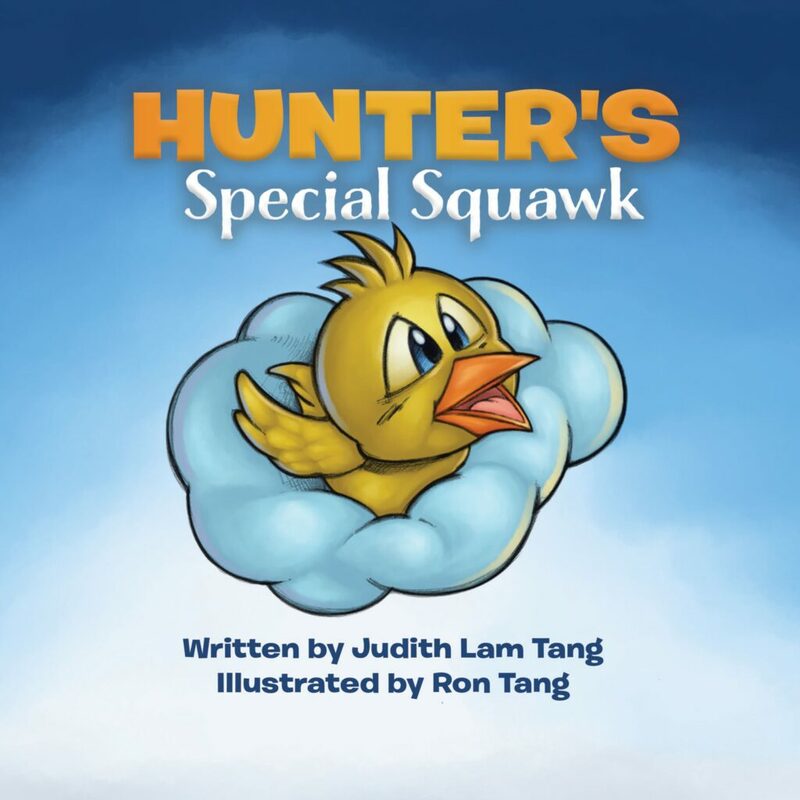 You can follow Trashcans Unlimited on Facebook and Twitter.